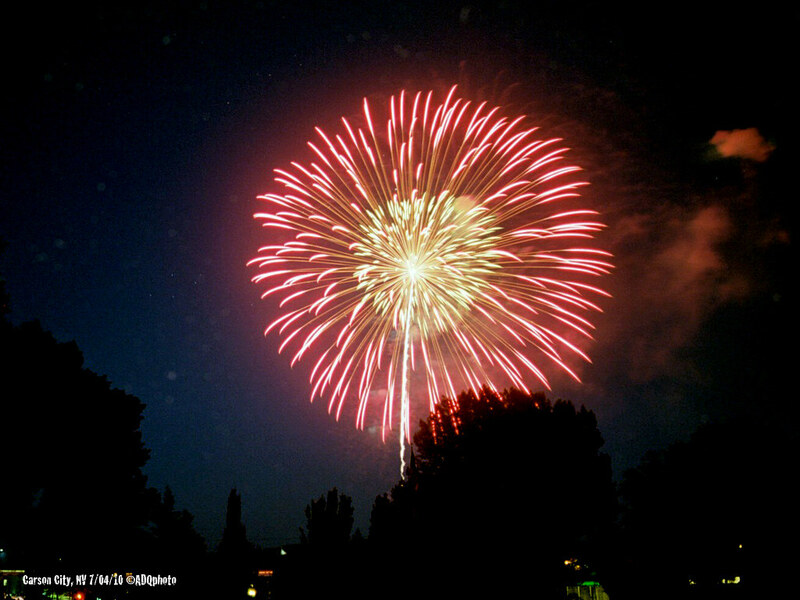 Flickr user AgentADQ has put up some pictures of the July 4th fireworks show in Carson City this year. 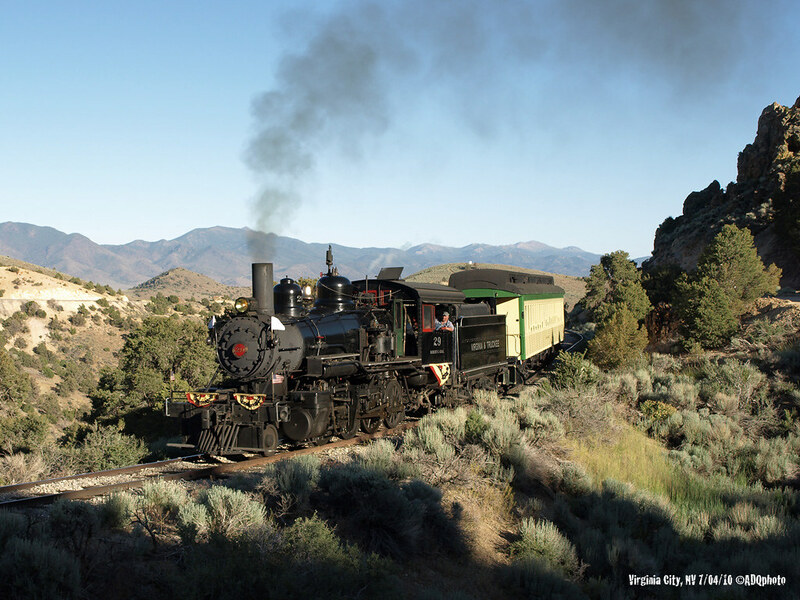 There are also pictures of the V&T running up on the Comstock, and the Nevada State Railroad Museum from that same day. For more, go see the whole set.